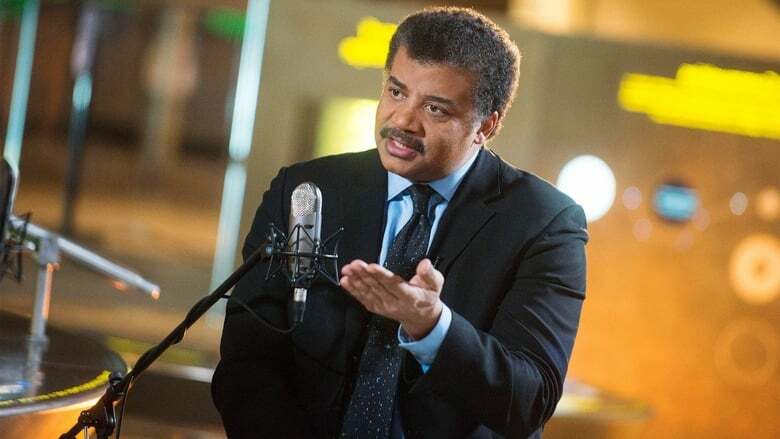 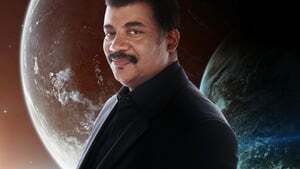 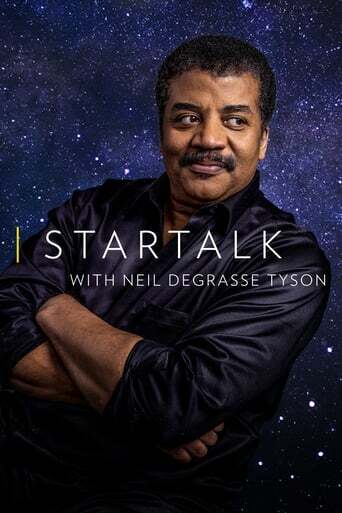 Host Neil deGrasse Tyson brings together celebrities, scientists and comedians to explore a variety of cosmic topics and collide pop culture with science in a way that late-night television has never seen before. 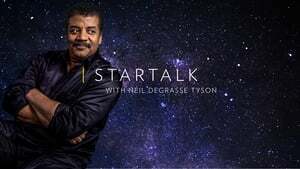 Weekly topics range from popular science fiction, space travel, extraterrestrial life, the Big Bang, to the future of Earth and the environment. 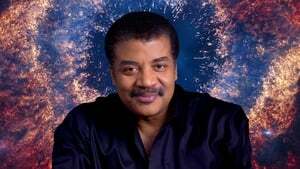 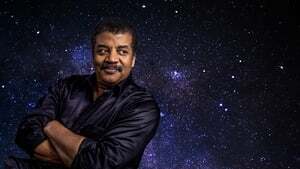 Tyson is an astrophysicist with a gifted ability to connect with everyone, inspiring us all to to "keep looking up."